Earlier this week, I was delighted to find out that one of my dance pictures had finished second in a “Best in Show” public vote at the recent Shutter Hub Open Exhibition in Edinburgh. The event, which set out to “promote the future of photography through diverse and creative imagery”, was part of last month’s Retina International Photography Festival. Shutter Hub received hundreds of images from photographers across the world, each hoping for a place in the exhibition. And so I was delighted that my photograph (entitled “Together”), was one of the 56 images chosen. I took the picture at a dress rehearsal for the spectacular Cambridge University Ballet Club production of Giselle earlier this year. It was good to be able to catch the dancers just at the moment they moved into this elegant and wonderfully symmetric formation. 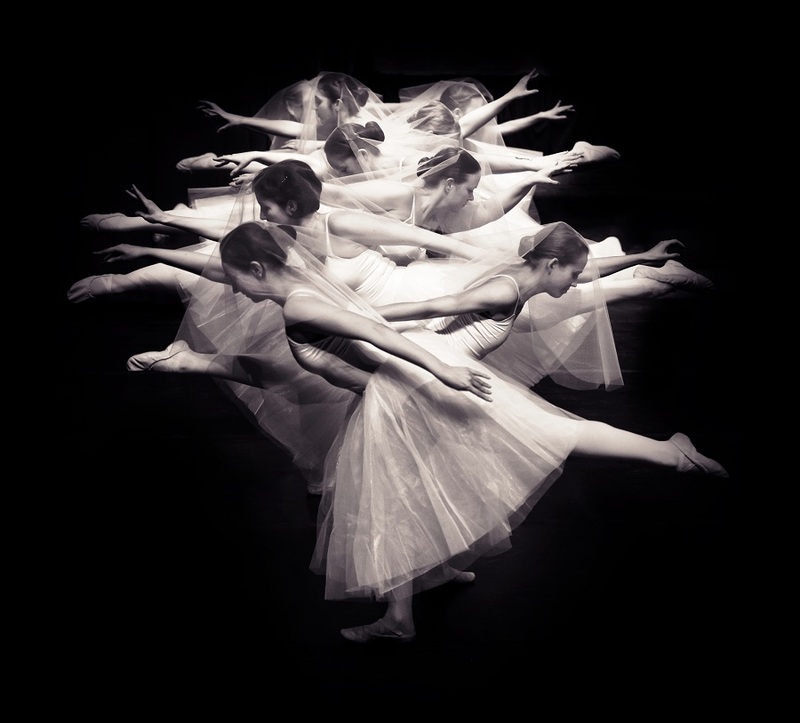 I feel that the image captures both the mood of the story and the precision of the dancers. Throughout the Shutter Hub exhibition, the public was invited to vote for their favourite image. To have finished second in a “Best in Show” vote at an international photography festival is both a thrill and an honour. My sincere thanks go to everyone who gave me their support. You can read the Shutter Hub “Best in Show” announcement here. Cover photo by Karen Harvey, Shutter Hub. Thank you, Pat. It was a really wonderful surprise. I am grateful for all the support I was given by the ballet club and everyone who voted!